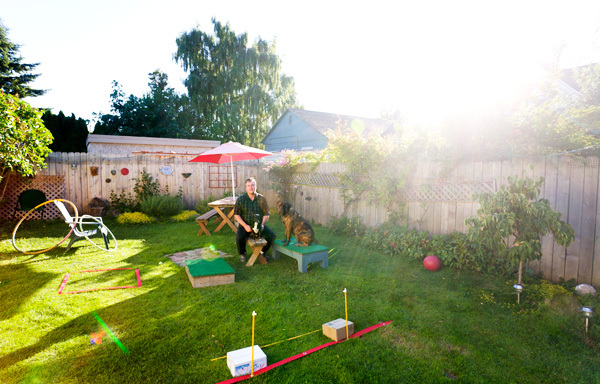 Michael Nichols is a professional dog trainer with his own business, Positive Canine Guidance. After adopting Iggy, his bullmastiff, Michael asked for help from a trainer who wouldn’t even meet with Iggy and Michael. At that moment, his life’s work was set: to train Iggy and help other people with their challenging dogs. His favorite moment is when the dog understands what’s being asked. “I’m communicating with another species,” Michael says, and his eyes light up. Michael’s generous spirit has led to his work with the Whatcom Humane Society and other animal rescue organizations. You can see a video of Michael and Iggy here and on his website .